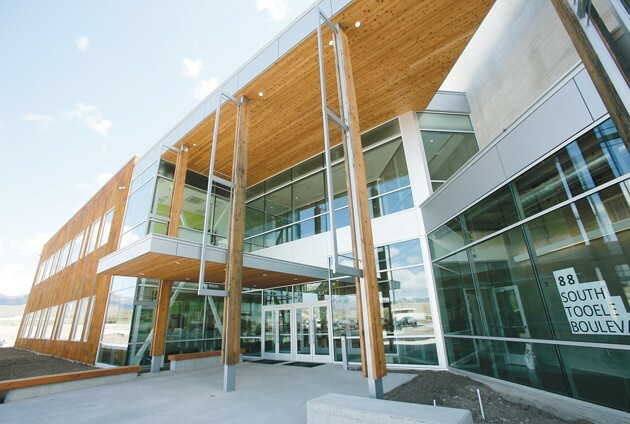 The entrance for the new Tooele Applied Technology College awaits students May 1. Gov. Gary Herbert will speak at Wednesday’s ribbon cutting ceremony at the TATC. A ribbon cutting ceremony and open house will be held Wednesday at Tooele County’s newest education facility. On June 5, Gov. Gary Herbert will speak at the 11 a.m. ribbon cutting ceremony for the Tooele Applied Technology College. The ribbon cutting will be followed by an open house from noon until 6 p.m. 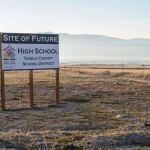 Guided tours, or self-directed wandering through the 74,000 square-foot, $15.5 million building, will allow Tooele residents to see several firsts for the Tooele county community, according to Scott Snelson, TATC campus president. The TATC facility is the first higher education facility built in the county that was funded by the state legislature; it is the first Leadership in Energy and Environmental Design (LEED) silver certified building in the county; and it is the first building in the county with an open construction concept where elements of the building itself are exposed and used as a teaching tool, said Snelson. The building also has a 360-degree view corridor of Tooele County and construction elements display the rich history and culture of the area. Located at 88 S. Tooele Boulevard, the TATC building sits on property owned by Utah Sate University. 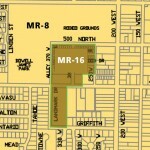 It is part of Tooele City’s educational corridor that includes Tooele County School District’s Community Learning Center, the current USU-Tooele Regional Campus, and 54 acres of land owned by USU for future expansion of its Tooele campus. This is the first permanent building for TATC, which was created by the state legislature in 2009 after the responsibility for applied technology education in Salt Lake County was taken from the former Salt Lake/Tooele Applied Technology College and given to Salt Lake Community College. 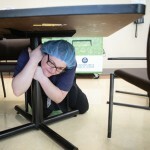 TATC has worked out of rented facilities, including the former Tooele County School District administrative building on Vine Street, the upstairs of the Christensen and Griffith office building, and the Utah Industrial Depot. TATC is one of eight regional campuses that are part of the Utah College of Applied Technology. The other seven campuses are located in Logan, Kaysville, St. George, Lehi, Ogden, Cedar City and Roosevelt.